More importantly, I struggle to connect because I cannot understand. I have been born to a life of privilege. The 'accident' of birth gave me far more opportunity than billions around the world will ever know, even within our own country. Though I can cultivate empathy and action for others, I cannot fully understand what it is like to be the subject of institutional racism. 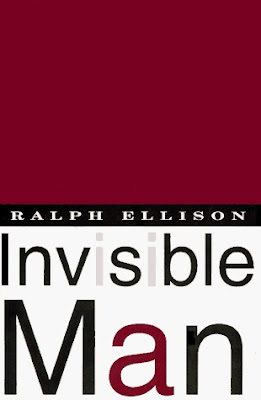 In some ways, reading Invisible Man left me with the same feelings I had reading Ender's Game; I cannot fully grasp the emotional experience meant to be inspired by the story because I am not its primary audience. I wish I connected with the book more strongly. But, I didn't. The male-dominated cast of characters left me feeling out at sea without a feminine lifeboat. The book is, of course, an important work for both its time and our present era. I am glad to have read it and I hope, should I ever do so again, I will be able to find more avenues with which I can engage and relate. A Reduced Review: A seminal work with which I, regretfully, struggled to connect.